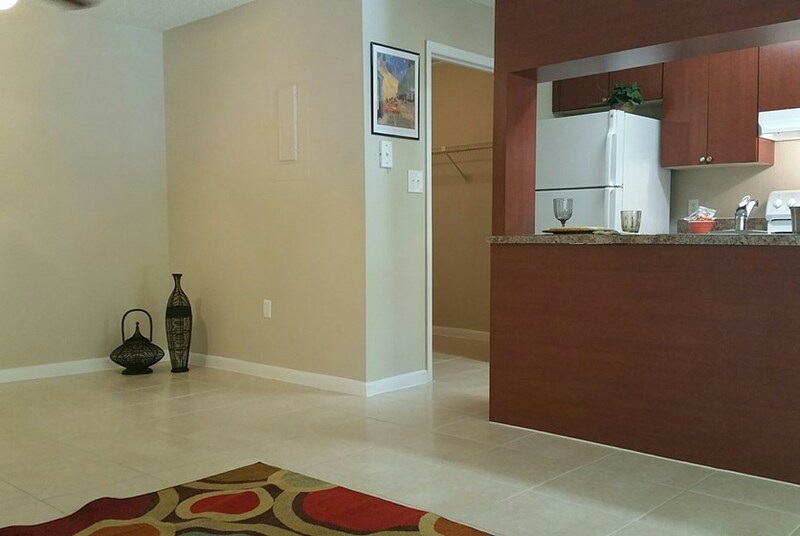 At Windover Woods, you'll find the most refreshing combination of serenity, convenience, and residential service. 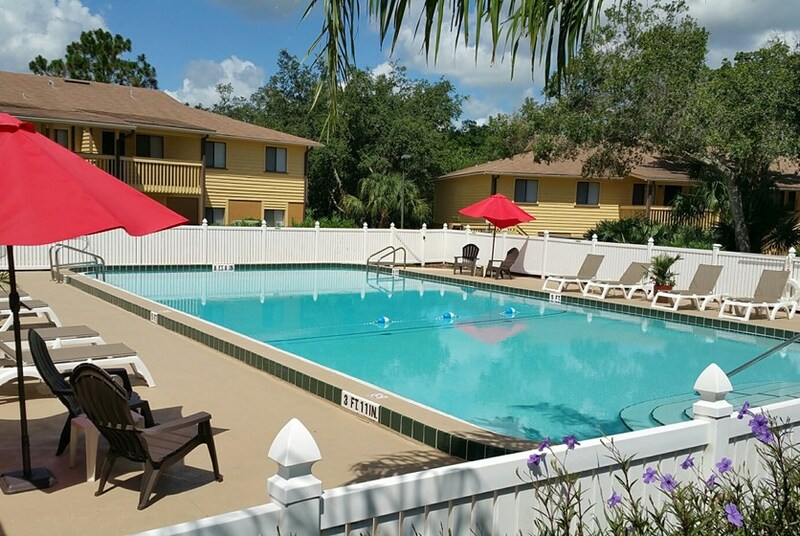 Our secluded community offering one and two bedroom apartment homes is both hidden away and close to everywhere you need to be on the Space Coast; only minutes from KSC, shopping, beautiful beaches and I-95. Windover Woods is an enclave of cottage style and country farmhouse inspired 1 & 2-story southern architecture. 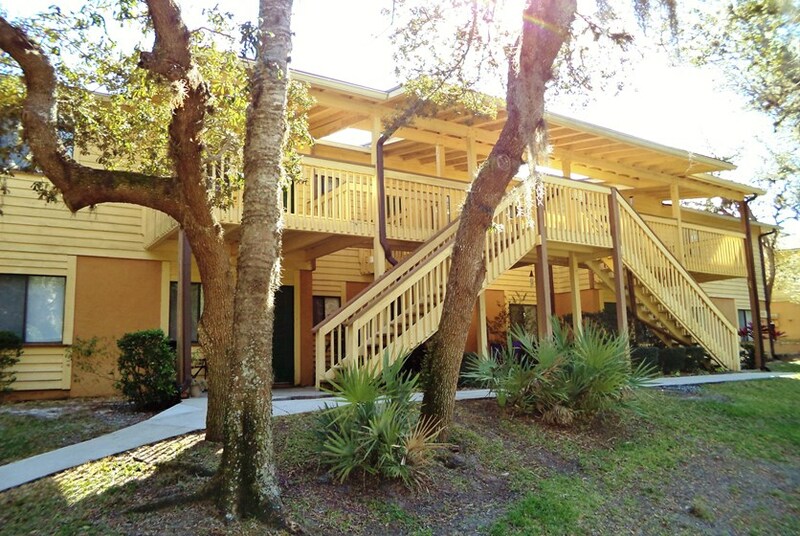 Lovely shaded walkways, 20 mins to beach access, newly renovated modern interiors, A+ rated Brevard schools and fantastic value are just a few of the reasons why you will love living in this tranquil and professionally managed community. 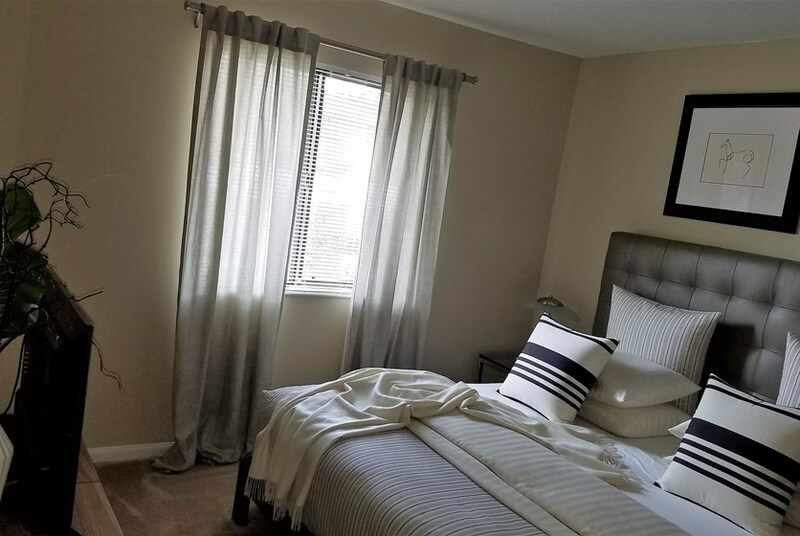 Offering exceptional value in one or two bedroom floor plans with FREE cable & Water, you're sure to find exactly what you're looking for here at Windover Woods. Designed with thoughtful details like cherry-wood cabinetry and faux marble counters in our kitchens and baths. Beautiful neutral taupe, plush, berber or ceramic tile flooring, your apartment is perfect for entertaining as well as impressing your friends and family. Choose from apartment homes in our southern farmhouse inspired 2- story buildings with first floor and second floor locations or our cottage style buildings with single floor only locations. All homes feature washer & dryer hook-ups. Energy-star white GE appliances refrigerator, dishwasher, range included. 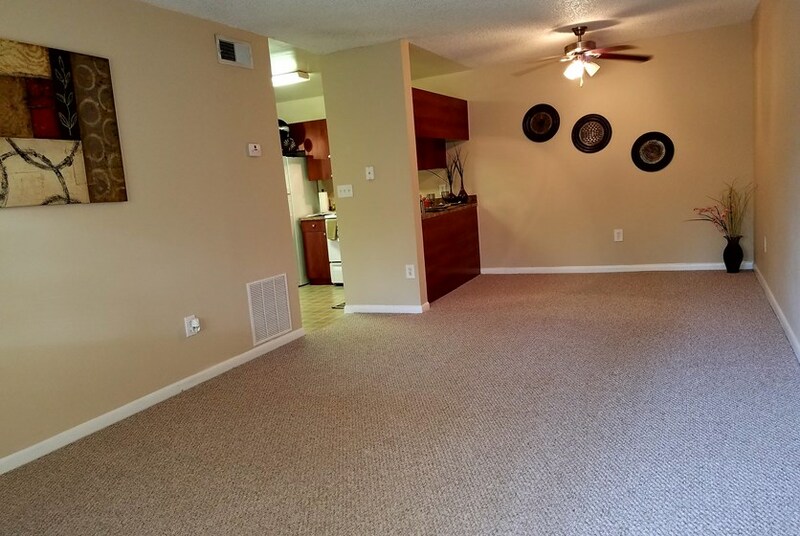 Light ceiling fan, blinds, and updated light fixtures add to the inviting appeal of the bright and open floorplans. Great 405 location convenient to NASA,KSC and downtown Titusville. 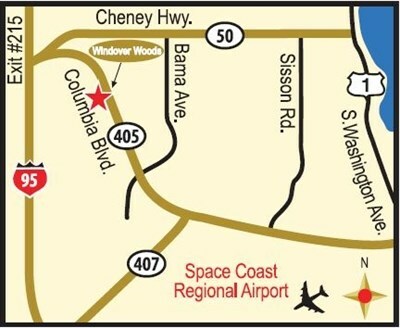 Great space coast commute to I-95, and 528 Disney /Airport. Pets are welcome that meet breed and weight requirements. Please call for rates, availability and approval process. Unfortunately, we do accept section 8 – Not an affordable housing partner. There are many amenities at Windover Woods for you to explore! Relax on by the newly renovated pool and sundeck and connect to poolside wi-fi. Gather a group of neighbors for a game of basketball. 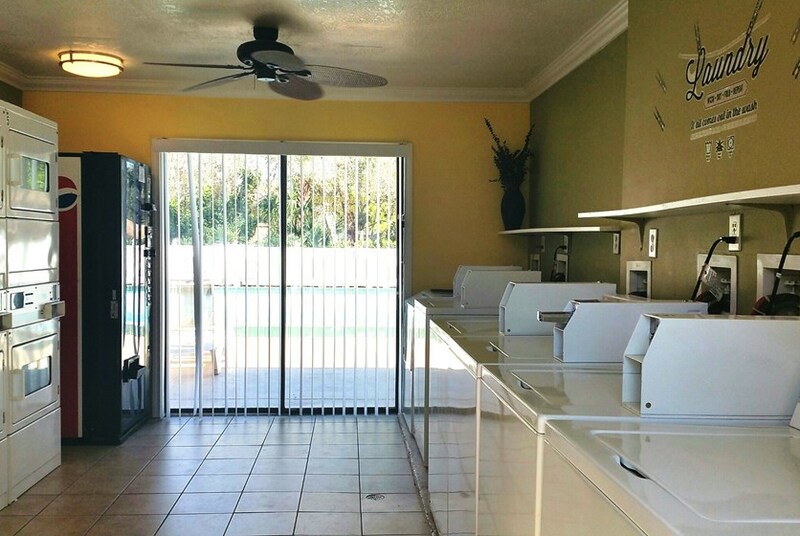 Stop by the convenient car wash area with car vacuum, or get some laundry done at the poolside 24 hour laundry care center. 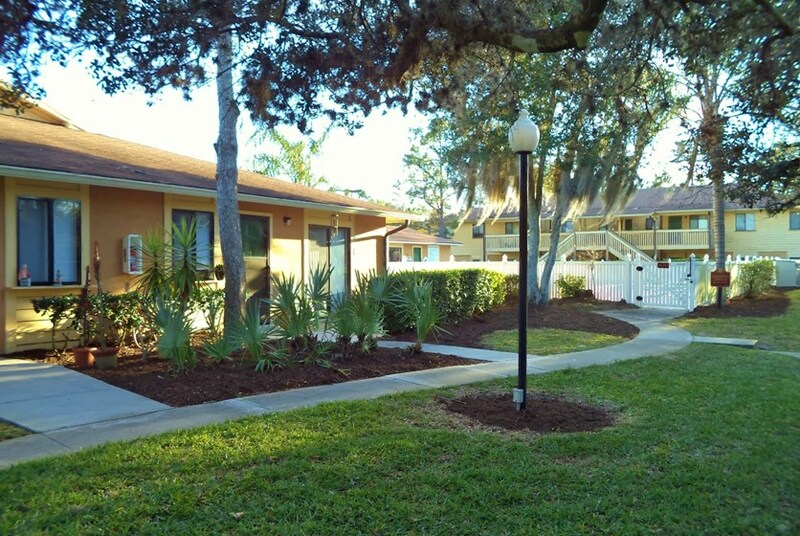 This community is also pet friendly, so you and your dog can go on walks among the natural wooded and tropical setting. At Windover Woods, you'll enjoy easy access to management with an on-site management team, resident events, and newsletter. You'll also receive some great perks with your rental payment each month! City water, Bright House Standard Cable (with over 100 channels! ), and 2 free digital cable adapters are all included. In addition, we offer free monthly pest control, free monthly AC filter service, and 24 hour emergency maintenance. 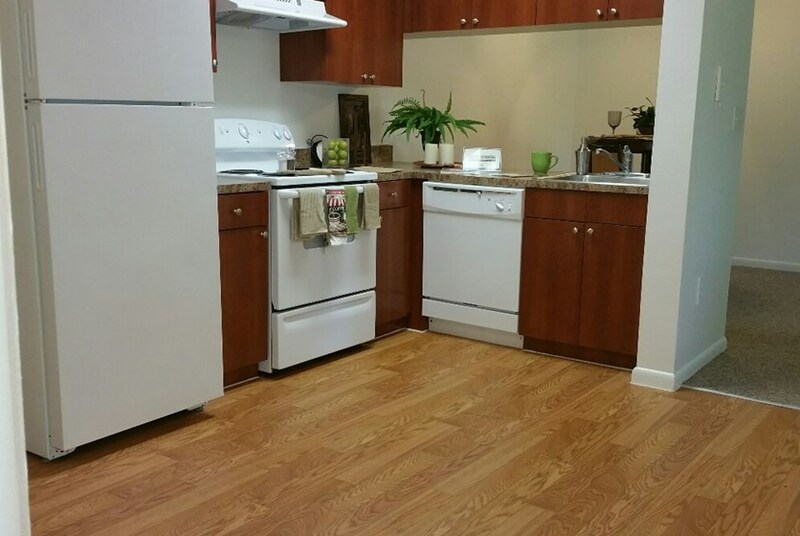 You'll find beautiful newly renovated units at a great value at Windover Woods! Great amenities, prompt and reliable service and an ideal location close to beautiful Florida beaches are just a few of the many reasons you should consider this place your next home. 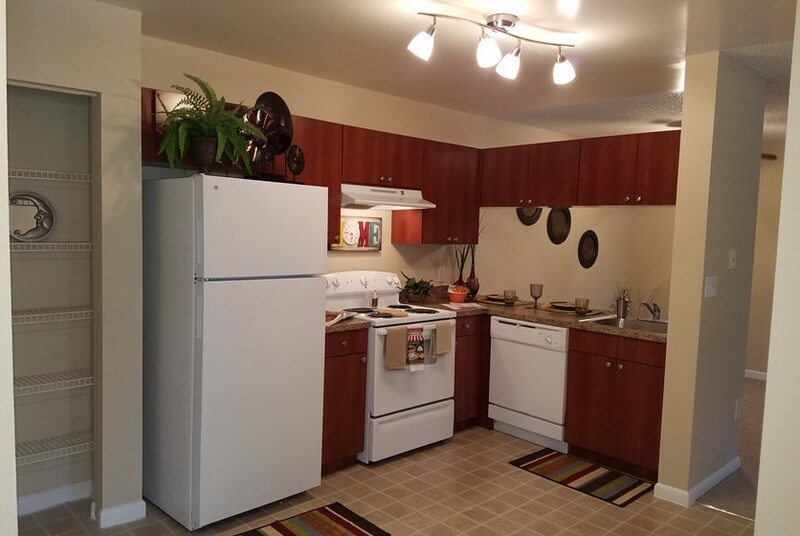 Contact us today to take a tour and to learn more about this inviting community! From US 1 take SR 405 west three miles, we're on your left. Or, from I-95, take Hwy 50 East; go right on SR 405 and we're 1.5 miles on the right. 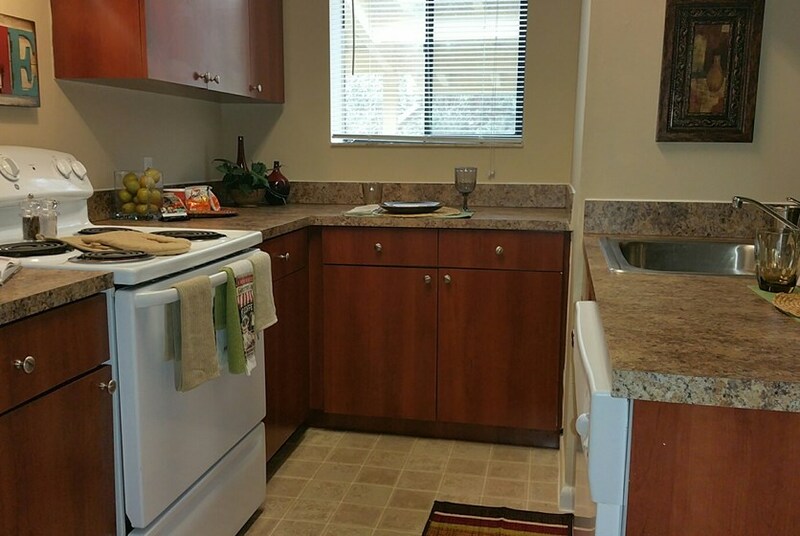 We've sent your message off to Windover Woods Apartments. If you'd like to chat with the staff immediately, feel free to call them at (321) 269-4990. If you would like to chat with the Windover Woods Apartments staff before your tour, you can call them at (321) 269-4990. We're checking availability for you now! Someone from the leasing team will contact you shortly. Meanwhile, please feel free to call Windover Woods Apartments at (321) 269-4990.